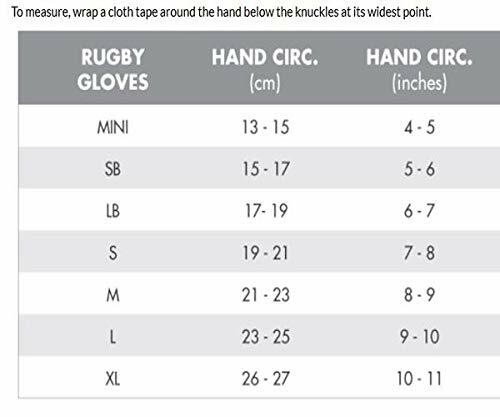 ✔ Superior Grip: Playing or training rugby sports warrant you to have a superior grip on the rugby ball. 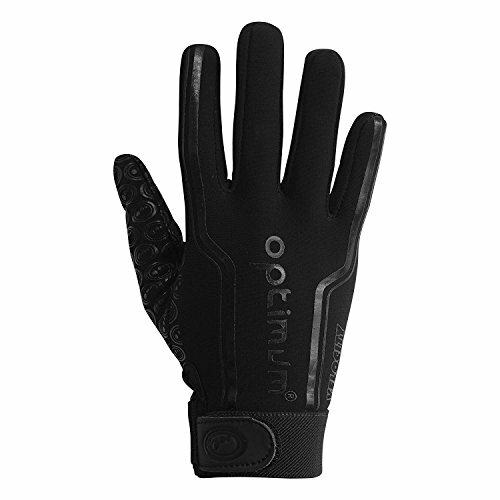 With Optimum Thermal Velocity Rugby Boys Gloves, you can ensure that you'll have an excellent grip on the ball even during winter training session. 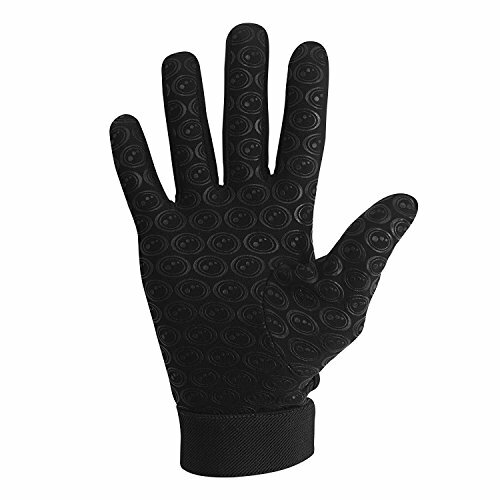 The gloves have super grip print palm perfect for training! ✔ Wide Selection of Colors: If you want to be trendy and sporty at the same time, you can choose popular colors from our thermal gloves. 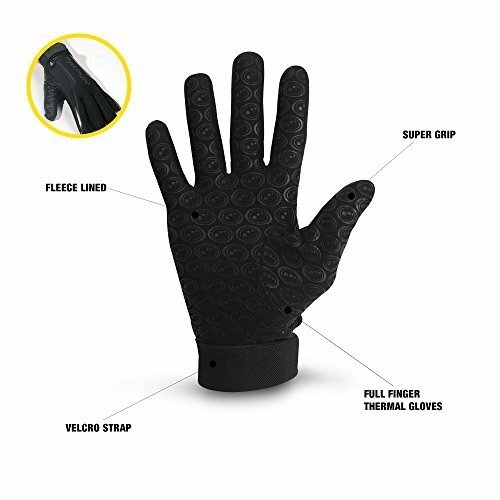 You may also pick your favorite color or match your gloves color with your uniform! 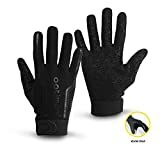 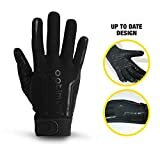 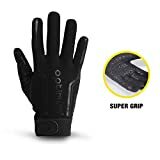 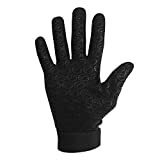 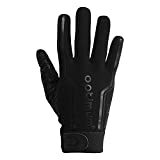 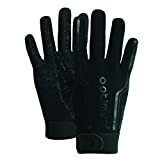 The Optimum Velocity Thermal Full Finger Rugby Gloves are designed to offer you superb grip for all weather conditions, however most of all in wet and slippy conditions where grip is most required. 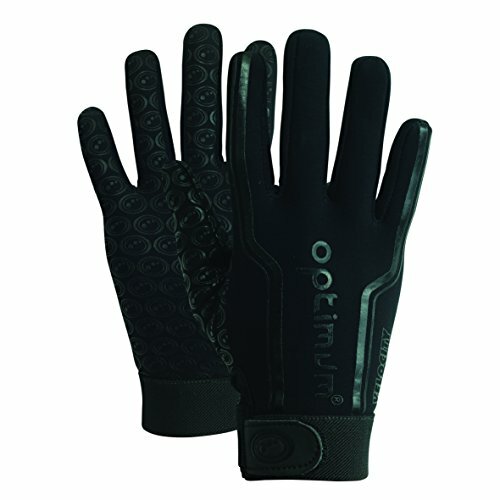 Coming made from a stretch-fit material you can be sure to get a close to skin feel and fit, therefore offering more control whilst handling the ball. The elasticated wrist strap ensures an adjustable fit, whilst the Optimum Super-Grip Palm print with stitched Optimum logo tops it off with a sporty style.